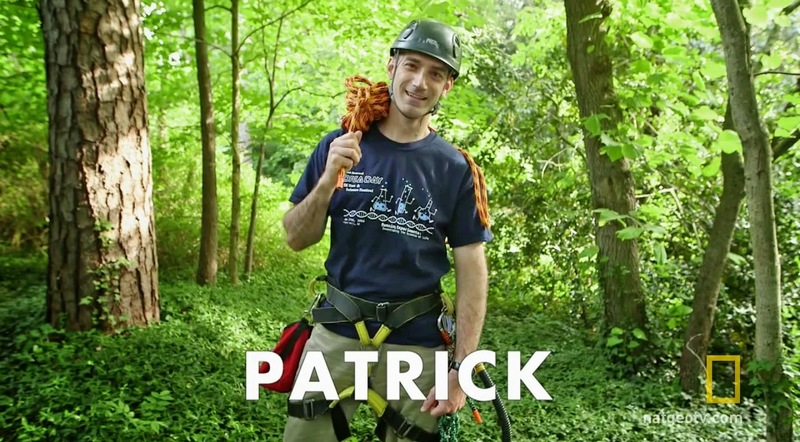 Piedmont Tree Climbing (PTC): Welcome! Welcome! Our mission is to introduce people to tree climbing as a way to appreciate nature, grow in confidence, get fresh air and exercise, and meet other neat people who love the outdoors. 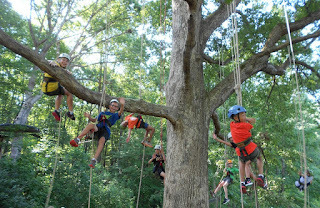 Piedmont Tree Climbing serves the Triangle and Triad Region of the North Carolina Piedmont. 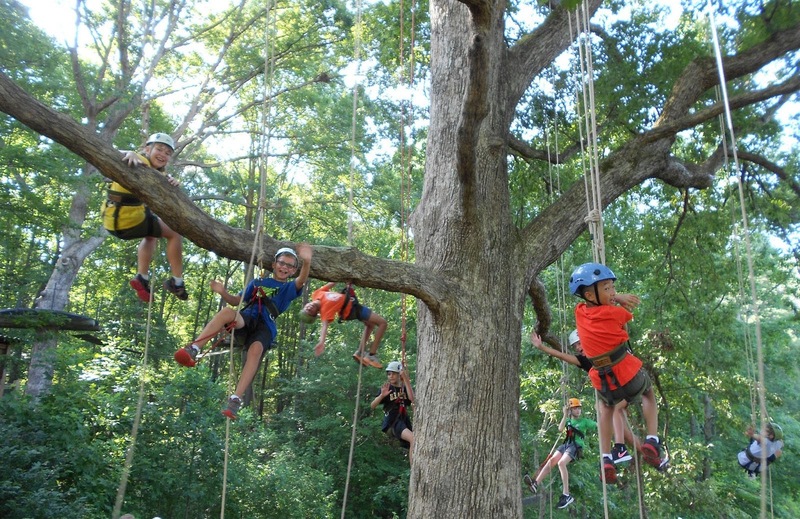 We have facilitated tree climbing events across the Piedmont including at the NC Museum of Natural Sciences, the JC Raulston Arboretum, the NC Botanical Gardens, and many local parks. We are available to host private climbs for kids, adults, and organizations. Click on the tabs above to learn about and sign up for our monthly public climbs, private climb opportunities and individual tree climbing instruction. As a member of the Global Organization of Tree Climbing (GOTC), we adhere to the principles of safe, ethical, and responsible recreational tree climbing promoted by GOTC. We are fully insured to lead climbs on public and private land. Click here to see our certificate of general liability insurance. If you are interested in learning more please contact Patrick Brandt, owner of PTC, at [email protected]. See you in the trees! I got into tree climbing back in 2011. Since then I have climbed hundreds of trees of all kinds and introduced over a thousand people of all ages to the joys of recreational tree climbing. I love nature, I love teaching, and I love seeing people overcome their fears and ascend into the magical world of the forest canopy. I have led group tree climbs for the NC Museum of Natural Sciences, the NC Botanical Gardens, and for numerous youth groups in North Carolina and Georgia. In 2014 I helped David Reese, of National Geographic's show "Going Deep with David Reese", climb a huge Magnolia tree in the front yard of his boyhood home. Some of my favorite people to climb trees with are not actually people. I have rescued more than 150 cats that have been stuck in trees, some 80 feet high and some that have been unable to get down for more than a week! Intrigued? Check out the helmet cam videos at rescuemycat.org. My formal recreational tree climbing instruction began with Peter Treeman Jenkins of Tree Climbers International in 2011 and includes facilitator training in 2015 with Bill Maher of Tree Trek Exploration. I am a Certified Arborist with the International Society of Arboriculture and Owner of Tree-Minded Tree Care, a tree service specializing in the care of high value heritage trees. Click here for my climbing resume. Check out a video showing a family enjoying a tree climbing experience, which aired on WRAL evening news in July 2016!